Where does curling come from? It originated in Scotland in the 16th century, played on frozen ponds and lochs. It first appeared as an Olympic sport in 1924, but then didn't become an official Olympic event in 1998. What's with all the Minnesotans? 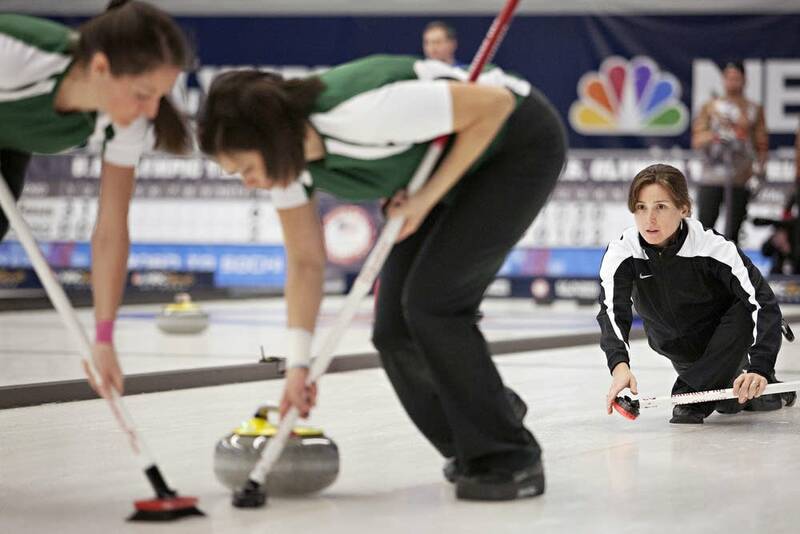 Nearly all of Team USA's curlers are from Minnesota. Jim Dexter of the St. Paul Curling Club figures that has something to do with the number of lakes. "If you don't ski or skate, what else are you going to do in the winter?" he asked. 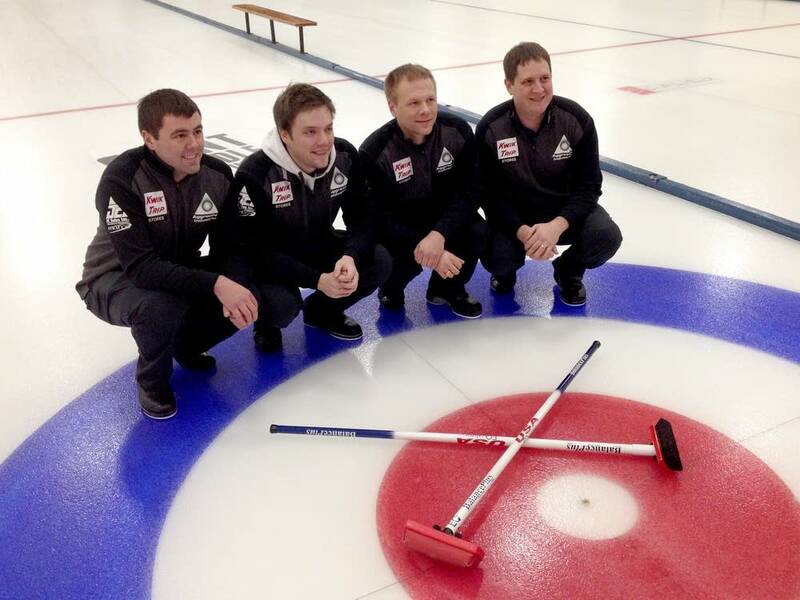 He also notes that Minnesota, Wisconsin and North Dakota are the most dominant in the U. S. curling scene. Two teams compete at a time and each game is made up of 10 rounds or "ends." There are four players on each team and each player gets to throw two stones during each round. At the end of the round the team closest to the center of the circle (known as the "button") gets a point for each stone closer than their opponents. So the most points a team could score during an end is eight, meaning all of their stones were closer to the button than their opponent's stones. The teams play sudden-death extra ends. The first team to win an end, wins the game. Sweeping creates friction and melts the ice just a little bit, so that the stone glides on a thin film of water and its path can be more easily controlled. This is necessary because the ice is not smooth like it is for hockey or skating. Drops of water are sprayed on the ice, forming tiny frozen "pebbles" on the ice's surface. The water pebbles cause the stones to "curl" (not move in a straight path) and go a bit faster than they would on smooth ice. The ice is re-pebbled before every game. The teams get a seven-minute warm-up to try out the ice, which Dexter says is important to figuring out how the stone will move. How is it that the players look like they're gliding? They have a different kind of sole on each foot. One will have a slippery surface, like Teflon, and the other will have a grippy surface, like rubber. There are officials on the sidelines who are in charge of measuring and timekeeping, but the players are responsible for calling their own fouls, like touching a moving stone. The infraction of not letting go of the stone before crossing the blue line ("the hog line"), is policed by a sensor in the stone's handle. Natalie Nicholson was born and currently lives in Bemidji, Minn.
Do you have any questions about biathlon -- or any other Olympic sport -- that you'd like to get answered? Submit yours here. We'll pick a number of them to answer and add to our Olympic sport guides.